Be part of Kildare Town’s History! 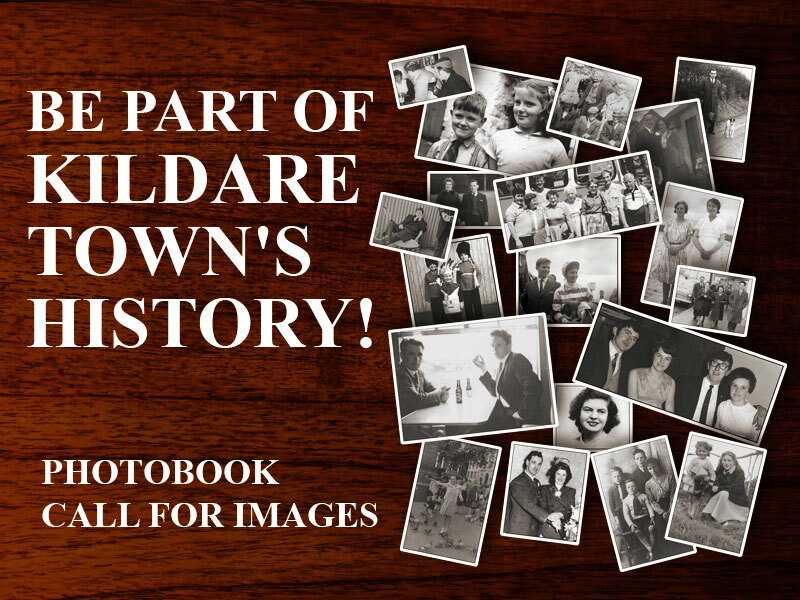 Cill Dara Historical Society are offering people from Kildare Town, or those with a family connection to Kildare Town, the chance to have family photos published in their next photo book! Select one or two photos/negatives of you or your family, relatives, friends, or local events, and Cill Dara Historical Society will scan them for you while you wait and publish them in our next book. Just come along to a scanning session held throughout April 2019.